Self-storage is a straightforward and practical option for everyone who needs a secure place to keep their belongings for a while. If you’re considering renting a self-storage space, this article can help you choose the right unit and store your items safely. How can I find a storage facility near me? Most towns have a handful of storage facilities from which to choose. Locate them by looking in the Yellow Pages or doing a Google search. If you’re using the internet, don’t forget to look up reviews for different storage facilities. These can help you choose the place that’s right for you. If you’re looking for Ottawa storage, check out the rental options with Storage Ottawa. Do I need a reservation to rent a self-storage unit? Some storage facilities require reservations, but most do not. If you’re worried about the facility filling up, it’s a good idea to call ahead of time and reserve a unit. However, most facilities will be able to accommodate you if you show up at the last minute and ask for a unit. You will probably need to present a government-issued ID such as a driver’s license to rent a storage unit. Should I choose an indoor or outdoor unit? An indoor unit provides an environment for your stuff that’s very similar to a closet. It provides some protection against seasonal temperature swings. Outdoor storage, on the other hand, is used for storing larger items. If you just want to store a few personal items, go for indoor storage. If you need to store large items like furniture, or if you want to be able to drive right up to your storage unit, choose an outdoor room. What is climate control, and do I need it? Climate control keeps the temperature inside your storage unit constant. While these units are typically more expensive, they provide better protection for items that may be sensitive to temperature swings. If you’re storing wood or leather furniture, wine, comic books, musical instruments, or other fragile items, a climate-controlled unit can keep them in good shape until you come back to them. Can I store large items such as cars or motorcycles? Some facilities provide storage space for large items like vehicles, heavy equipment, and boats. You will need an outdoor storage unit to store any of these things. 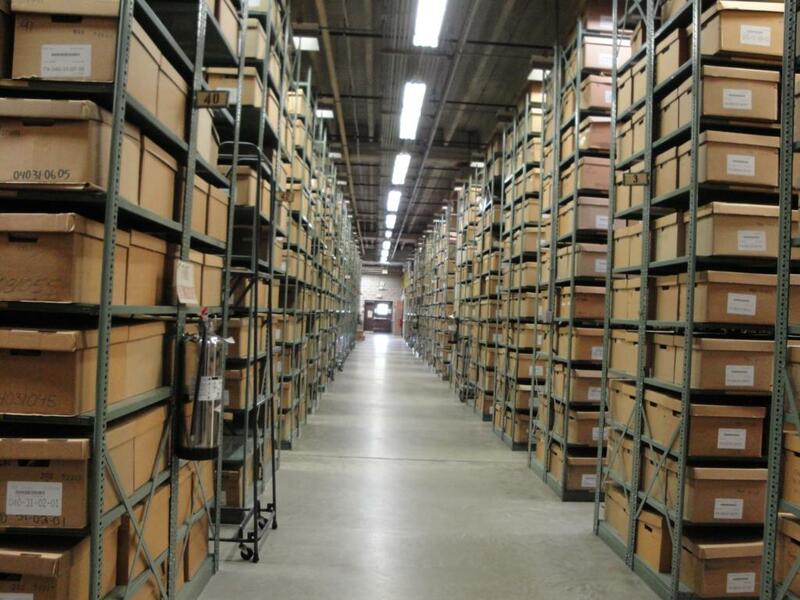 If you’re not sure whether a facility can accommodate something you need to store, call ahead of time and ask. What’s the best way to arrange things in my storage unit? Use all of your space. Stack boxes to the ceiling, and fill any space like dresser drawers. Put heavy things on the bottom, and stack lighter boxes and items on top. Imperial Self Storage of NYC recommends leaving an aisle down the middle of the unit so you can access things at the back quickly. What are some general tips to ensure my stuff stays safe? Fill boxes full to prevent them from getting crushed. Ensure everything you pack is clean and dry. Damp items will grow bacteria and mold. Keep fragile items safe by using plenty of packing materials, such as a newspaper. Check out our storage packing tips blog! Label your boxes clearly so you can find things more easily. Draw moisture out of the air by leaving a pan of charcoal somewhere in your unit.